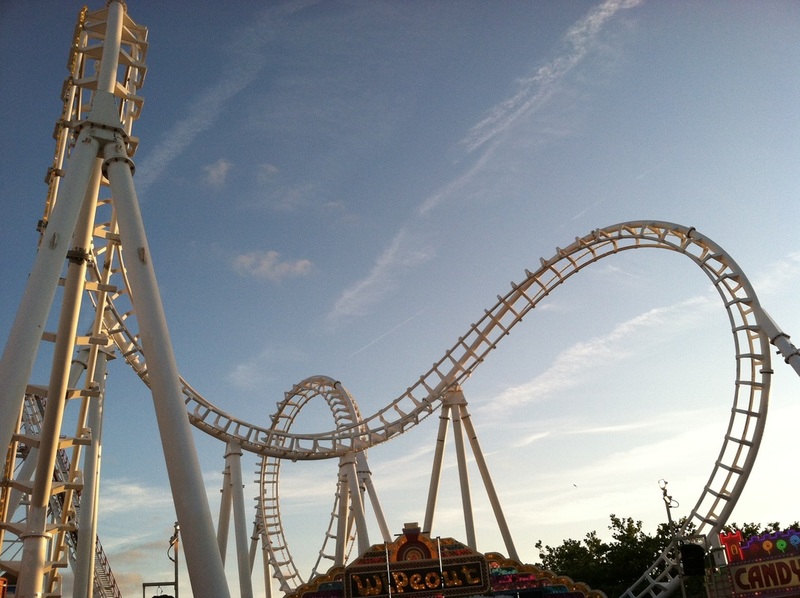 Many amusement parks spring up in areas around the beaches on the East Coast of the United States and one of the oldest is still kicking today after over 100 years of operation. Trimper’s Rides is an indoor/outdoor complex located in Ocean City, Maryland. Many of the rides are located at the end of the boardwalk and a lot of the kid’s rides are indoors. Daniel Trimper arrived in Ocean City in 1893 and purchased boardwalk property. In 1900, Trimper purchased two hotels that were damaged by a hurricane. He began to remodel the two properties after the famed Windsor Castle in London. Trimper also added a theater and an Amusement Park and named the complex The Windsor Resort. In 1912, Trimper purchased his first carousel that is still in operation today. Trimper feared that when he reached an age where he could no longer take care of the place that it would falter. Luckily for the park and for Trimper, his grandchildren struck an interest in the facility and are now operating the park. They changed the name to Trimper’s Rides. Many rides were added over the years and it quickly became the most frequented amusement park in the area. Today the park consists of two different areas. One of the facilities is open year-round and houses the Haunted House. The outdoor lots consist of many unique rides including the Tidal Wave looping roller coaster and a family friendly Wacky Work coaster. The park also contains live music at certain times of the year and offers that experience of an open-aired amusement park. So the next time you find yourself on the sandy beaches of Ocean City, Maryland, make sure you check out the boardwalk and Trimper’s Rides.